He urged everyone: “Please pray and march with me and thousands more in downtown Dallas on Jan. 21. … It is our obligation as a people of life to remember the lives lost and stand up in prayer and witness for the lives to come, until the tragedy ends in the very city where it began – Dallas. In particular, I would like to see as many young people as possible participating in these events." . . .
Norma McCorvey – the anonymous plaintiff of Roe v. Wade – will be the speaker, said Karen Garnett, executive director for the Catholic Pro-Life Committee of North Texas (prolifedallas.org). . . . This year, 2,000 yellow balloons with the word “Life” printed on them will be [carried]. Garnett noted the Dallas march not only memorializes all the lives lost, but will “try to rejoice in some of the incredible blessings and incredible pro-life victories in Texas this year.” Read entire article. Join Bishops Farrell, Vann, Deshotel and Seitz, diocesan clergy and thousands of people of faith to pray for an end to the scourge of abortion and to march and rally for a Culture of Life! In addition to Bishop Farrell, rally speakers will include Norma McCorvey ("Roe" of Roe v. Wade), Dr. Barry Creamer of Criswell Seminary, former Planned Parenthood Manager Ramona Treviño, and Lisa Luby Ryan, featured in the "I Am Second" campaign. Click here for a detailed schedule of events and locations. Visit prolifedallas.org/roe for more info. 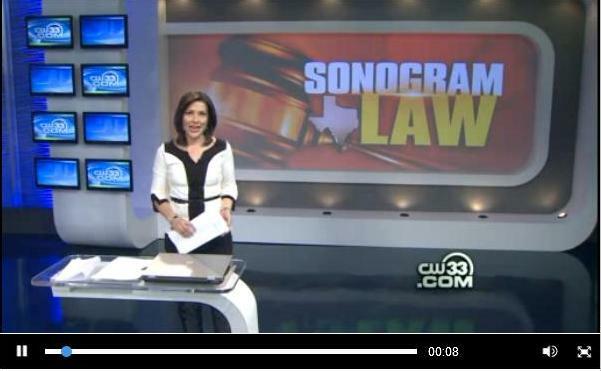 A federal appeals court has ruled that Texas may enforce a pro-life law passed last year requiring abortion-bound mothers be told of their baby’s stage of development and offered the option of hearing his or her heartbeat. A three-judge panel of the Fifth Circuit Court of Appeals lifted a temporary injunction against the law and advised U.S. District Judge Sam Sparks to reverse his ruling against the law from last August. The court also flatly contradicted opponents’ claims that the law, which requires doctors to disclose details of the baby’s limb and organ development, was an assault on abortionists’ constitutional rights as a form of forced-speech. Continue reading. 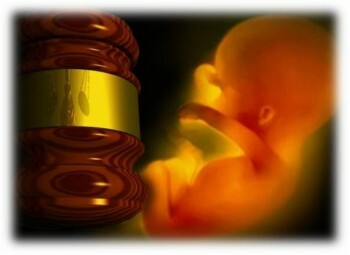 Cecile Richards, president of Planned Parenthood Federation of America, said in a statement that the Fifth Circuit ruling “sets an abhorrent precedent” as other states prepared to consider similar laws to help women receive factual information about their baby and his or her development before making a life or death decision to have an abortion. “[Richards'] organization recognizes that the biggest weapon in the abortion debate is the ultrasound machine,” [Tony Perkins of Family Research Council] said. “For thousands of women, this window into the womb is the only persuasion they need to reconsider abortion. And, as Richards’s group has proved, pro-abortion activists will do everything in their power to stop mothers from recognizing the personhood of their unborn babies.” Read entire article. Attorneys with Texas Center for Defense of Life representing a 14-year-old girl secured a temporary restraining order yesterday from a Texas court that blocks several of her family members from forcing her to have an abortion against her will. Continue reading. Shop and Save Lives! 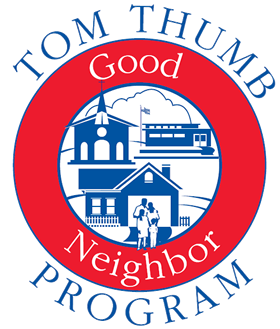 Your Grocery Purchases at Kroger, Albertsons, or Tom Thumb Can Now Benefit the CPLC! 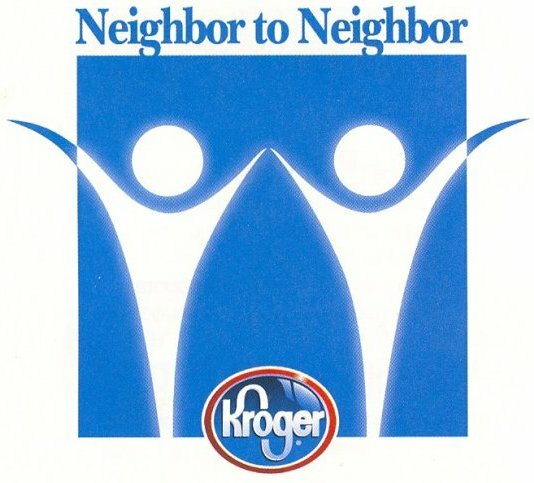 The Catholic Pro-Life Committee is now enrolled in the Kroger stores’ Neighbor to Neighbor program, Albertson’s Community Partners program, and the Tom Thumb stores’ Good Neighbor program. This means the CPLC is eligible to receive a percentage of the stores’ annual donations to Texas charities! Start by printing and taking the Temporary Community Partners Card with you the next time you go shopping at your neighborhood Albertson’s.